So you thought Niagara Falls was just the falls? 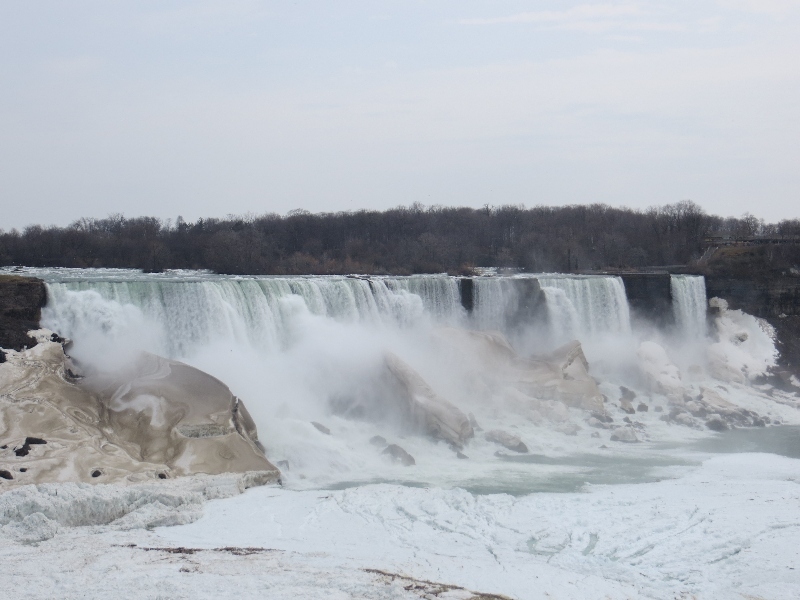 There are so many things to do in Niagara Falls that baby boomers enjoy. 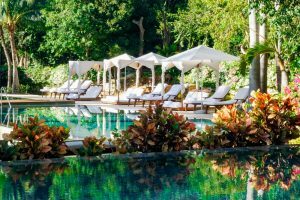 Check out the list of things to do in this article. 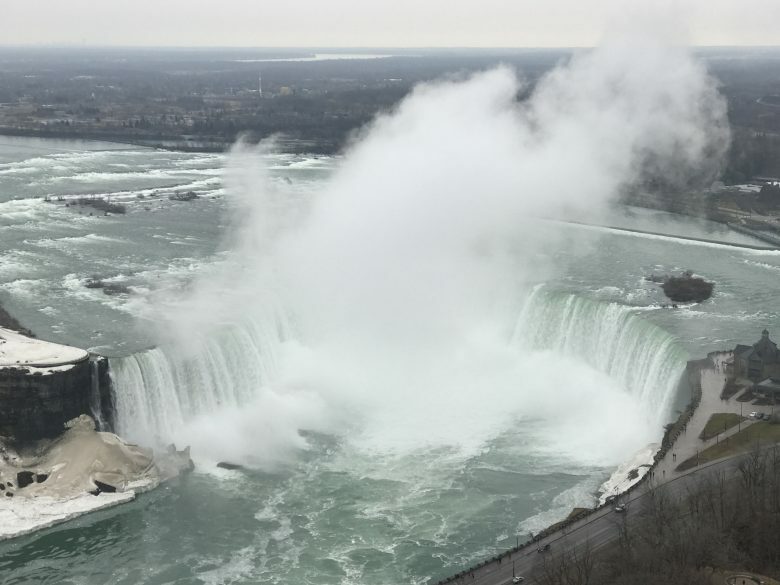 Millions of honeymooners as well as families have made their way to Niagara Falls as a romantic destination and geological wonder, which is why Niagara Falls is New York State’s number one tourist destination. Twelve thousand years ago, Niagara Falls was formed when the glaciers receded and torrents of water were released and found its way to the Atlantic ocean. Today 13 million visitors find their way to the area every year. My research began at the age of 12 when I put together a research paper and was captivated by the idea of Niagara Falls. Research at that time was nothing like today with the Internet and instant video and pictures available on a laptop computer. Our generation had to spend hours at the libraries reading books and articles logged in index card files and microfiche — remember those? Younger generations will never know what we went through just to find simple facts. Visions of daredevils going over the tumultuous, blustering waterfalls in barrels, and some even living to tell the tale, were visions of many children of our era. I was carried away with wonder and curiosity, and it wasn’t until I was in my fifties that my dreams became reality. This year, as we drove nearer the Canadian border, a glimpse of the mist rising in the air, the thunderous roaring sound of rushing water, and my childhood visions of people going over in barrels made my heart beat faster. My childhood self resurfaced at this moment. I caught my first glance at the magnificent falls and understood why people continuously return to this location. As people age, they want to visit places when the crowds are less and children are in school. 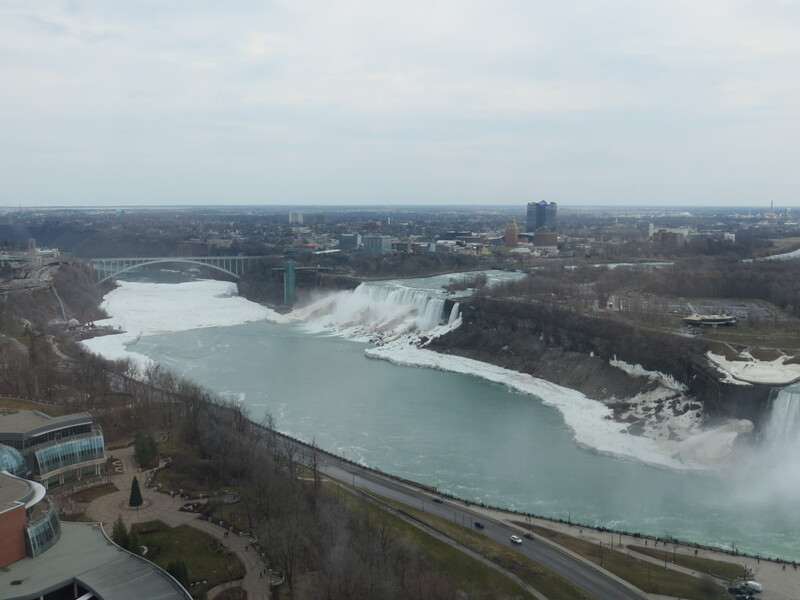 Our visits to Niagara Falls were both in the month of April, and both times we had freezing rain or snow or extremely cold temperatures. The Maiden of the Mist boat ride could not run due to ice in the river. We were told it was just bad luck, but I think May or September would be the optimal months to visit. All the multitudes of flowers and trees would be in full bloom, and you would avoid the heavier summer crowds. Found at the border of Ontario, Canada and New York State, Niagara Falls is an easy 45-minute drive from the Buffalo, NY airport. You can rent a car or take a taxi. Cab fare was approximately $100 total. The Mega Bus is available from Buffalo, NY to Niagara Falls with two buses daily, one at 10:45 a.m. and the last one at 8:40 p.m. If you plan your trip around these times, the cost is only $5 one way. The WEGO Transportation system is extremely efficient, and we were very impressed with all our options. I will write more on this later, but to learn more, click here. There are many hotels and Airbnbs available in the general area. 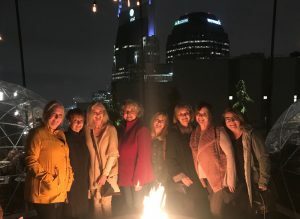 We wanted a central location for less walking and a fabulous view of the falls in case our feet and legs grew weary. Our Embassy Suites Hotel on the Canadian side of the border was the perfect hotel for our group of boomers. The rooms are large, pleasing suites with a separate sitting area and a large whirlpool tub for soaking after a long day. The only downside of the location is the cellular service cost for phone usage when in Canada. 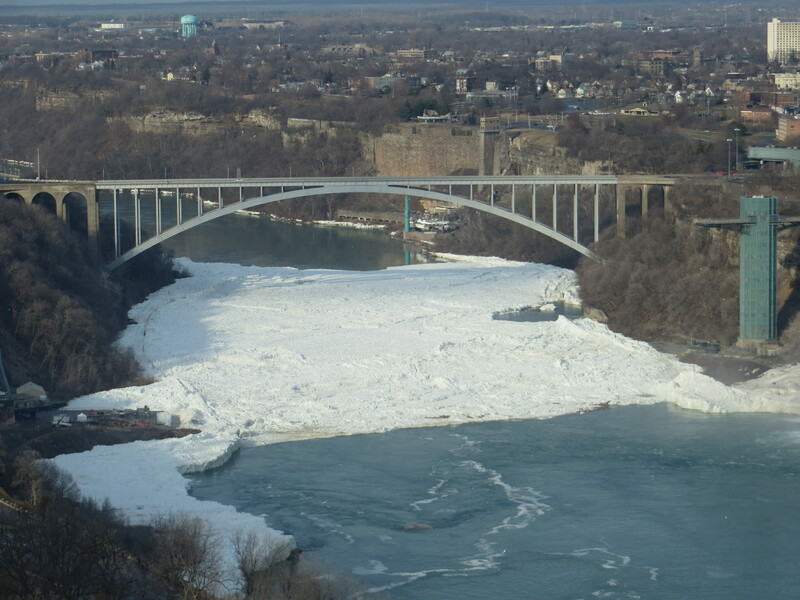 If that is a concern, you should consider staying on the U.S. side of the falls. Be sure to call your phone carrier ahead of time and add an international package to your cellular plan, or plan to keep your phone in airplane mode. Our party decided the view from Canada was worth the phone issues. Embassy Suites offers a fabulous breakfast every morning with made-to-order omelets for everyone. Enjoy pancakes, eggs, breakfast potatoes, yogurt, oatmeal, bacon, pastries, and much more. 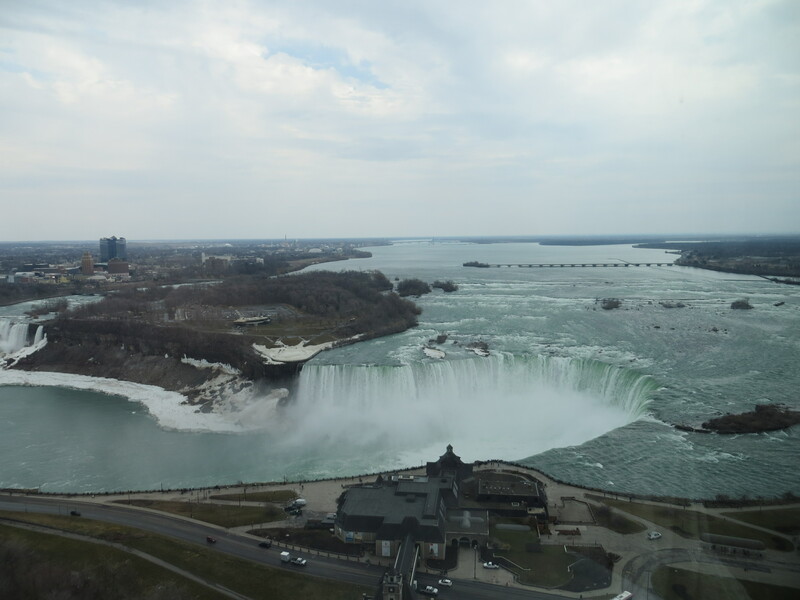 But the best part of breakfast is the massive view from the floor-to-ceiling windows from the dining room which shows both the Horseshoe Falls and the American Falls. We enjoyed this same view from our room, but you could choose a room without a view and save a little money and still see this gorgeous view every morning. There was also a complimentary happy hour with a few snacks in the evening. Just remember to take your voucher for your drinks. 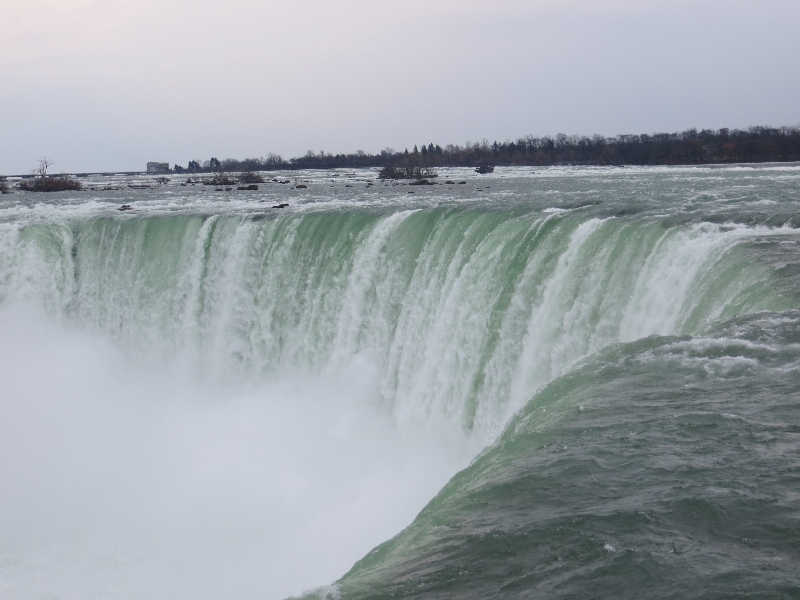 There are many activities that baby boomers enjoy at Niagara Falls. A more in-depth article will be published later, but don’t miss out on those listed below with clickable links. If you have reached your prime of life without seeing the Eighth Wonder of the World, it is time to embrace life and plan your trip to Niagara Falls. While the awe-inspiring falls alone are worth the trip, make sure you don’t miss all the enchanting area attractions on the list. 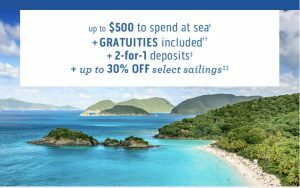 With a little advance planning, it’s an easy getaway.